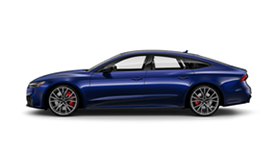 Your Audi is the product of decades of revolutionary design and engineering, but it can’t maintain or repair itself. It still needs you, the passionate driver, for that. 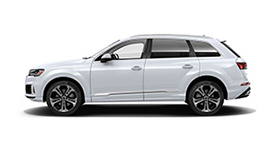 Trust the parts department at Rusnak Audi in Pasadena for genuine Audi parts. 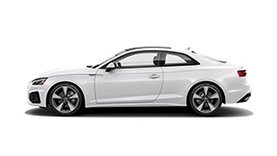 Our OEM Audi Parts will help you enjoy your Audi for all the miles to come. 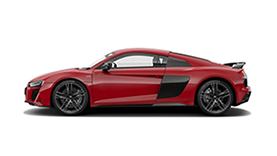 Always reinvest in the unparalleled engineering and clean, beautiful design of Audi Genuine Parts.